The classical Elements and their attributes are laid out in a convenient table. 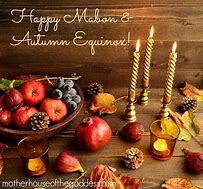 Many ancient practices and philosophies use a set of archetypal classical Elements to explain patterns in nature.The Wiccan Elements are very important for Wicca. 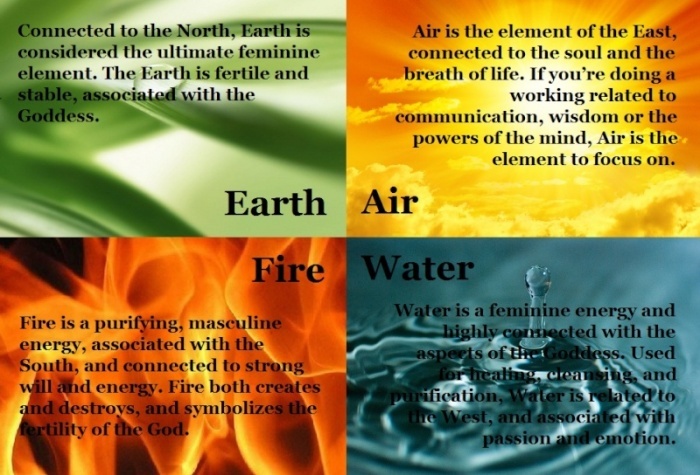 They are Air, Fire, Water, Earth and Aether (Spirit). 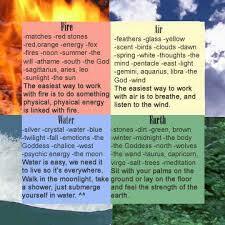 Symbols of the Elements are used for protection and spells. The Elements are connected with each and every process in Nature. They are symbolic of physical, spiritual and emotional attributes. Each practitioner must learn and feel the Elements. It takes time to contemplate and understand them. Be personal – read the tables, learn about the Wiccan Elements and try to see them all around you. Many Wiccans do meditate on these elements. The knowledge of The Elements is very important in herbal lore and other magick practices. Please also check the practical aspects of the elements. I needed to be told this and feel many can use this too right no​w.